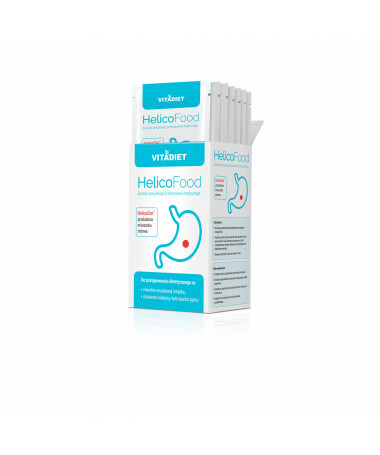 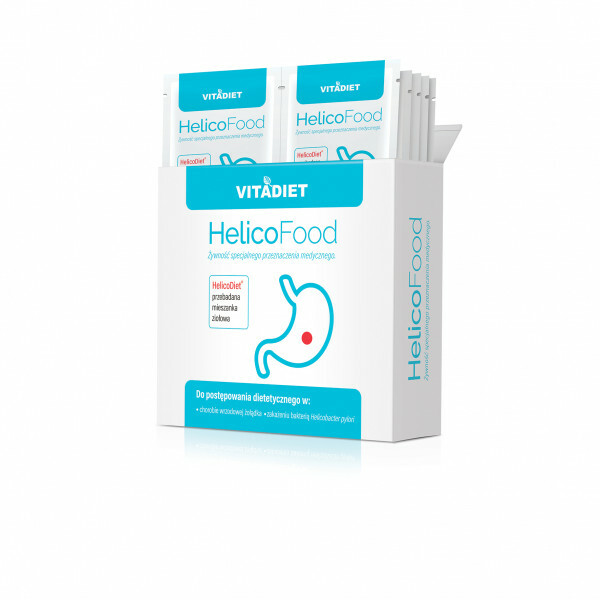 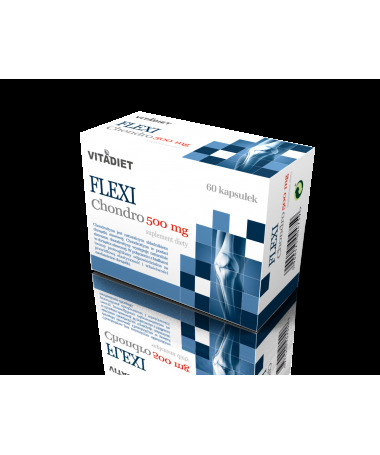 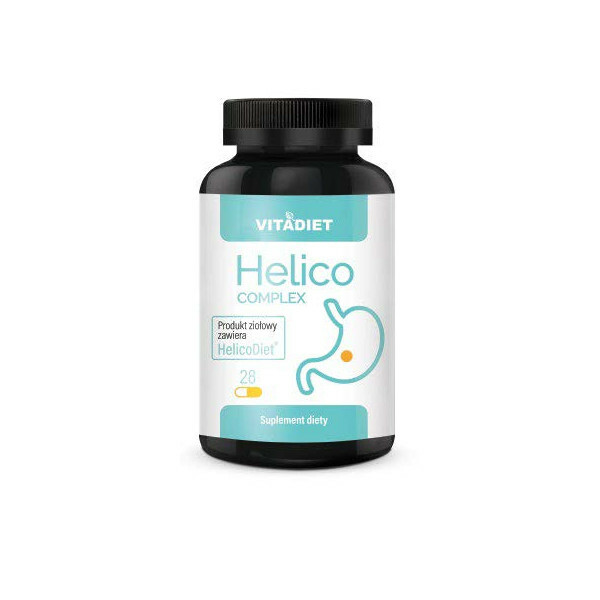 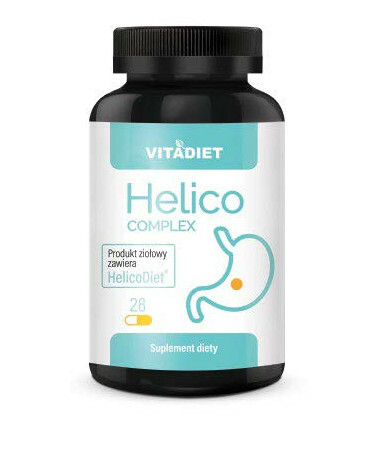 Helico Complex - a dietary supplement containing the HelicoDiet herbal mixture. 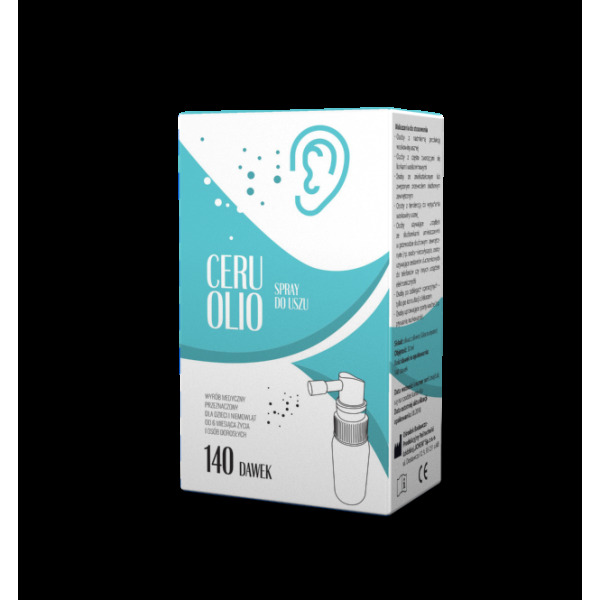 CeruOlio ear spray 30 ml – medical device. 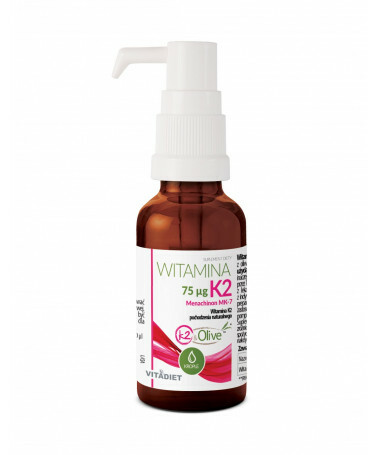 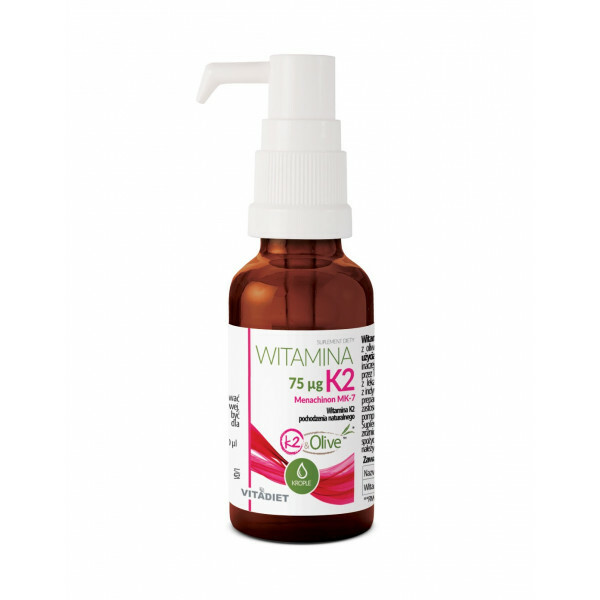 Vitamin K2 75 mcg – dietary supplement. 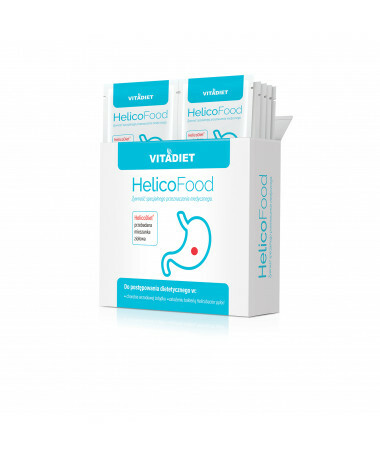 We work based on standards and the requirements of quality systems in accordance with the international standards ISO 9001, ISO 22000, ISO 13485 and HACCP. 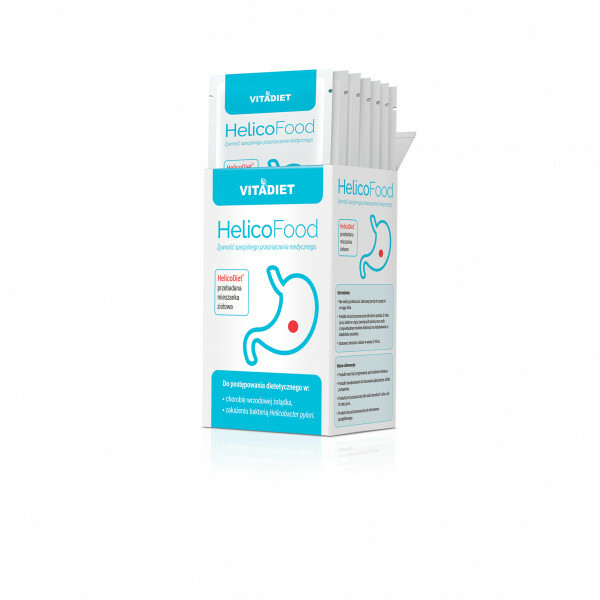 The company is constantly evolving, we develop both our production and research & development capabilities. 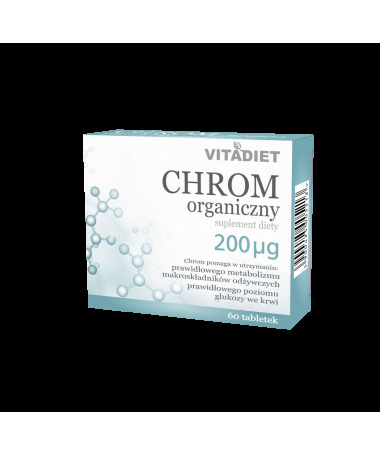 Raw materials and finished products are tested for quality by internal and external laboratories to ensure full safety and effectiveness of our products. 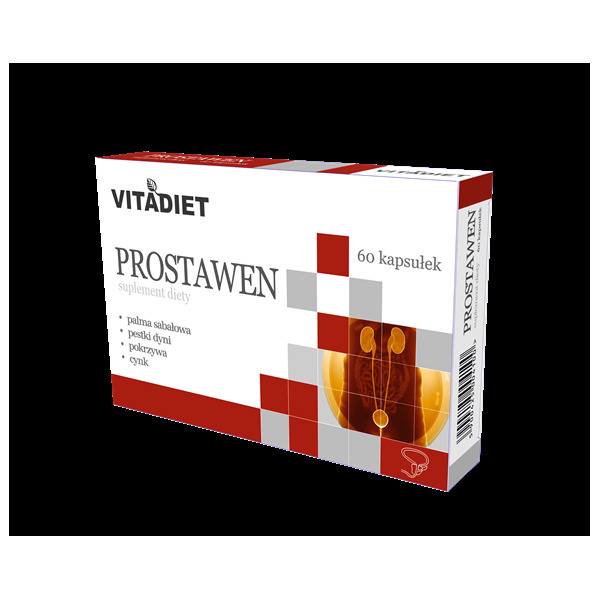 Competitive price of our products is also a quarantee of high quality. 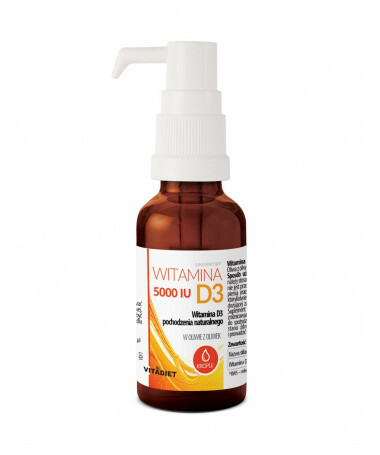 We have been operating on the pharmaceutical market for 30 years. 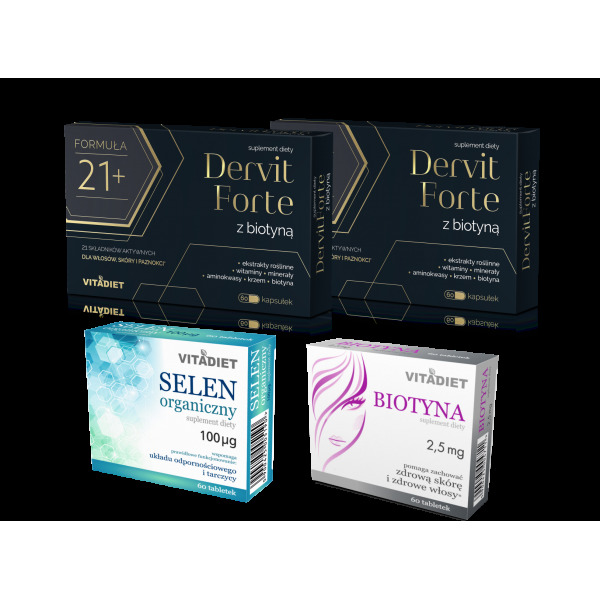 For our production we use devices and technological lines of renowned producers supplying the pharmaceutical market, thanks to that production is effective, precise and reliable. 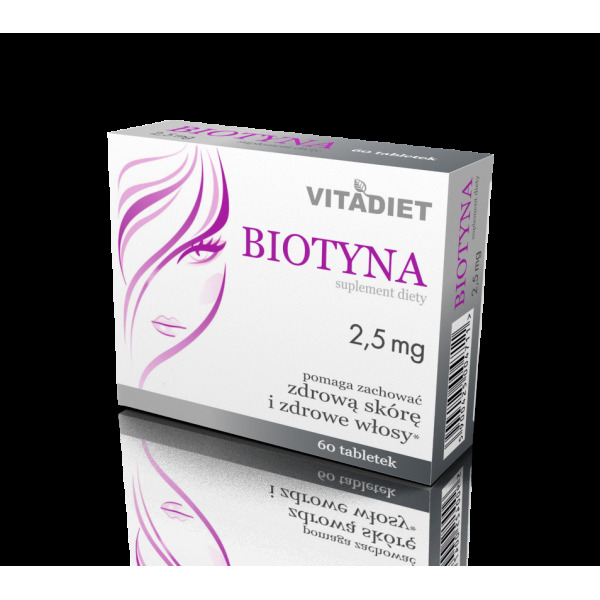 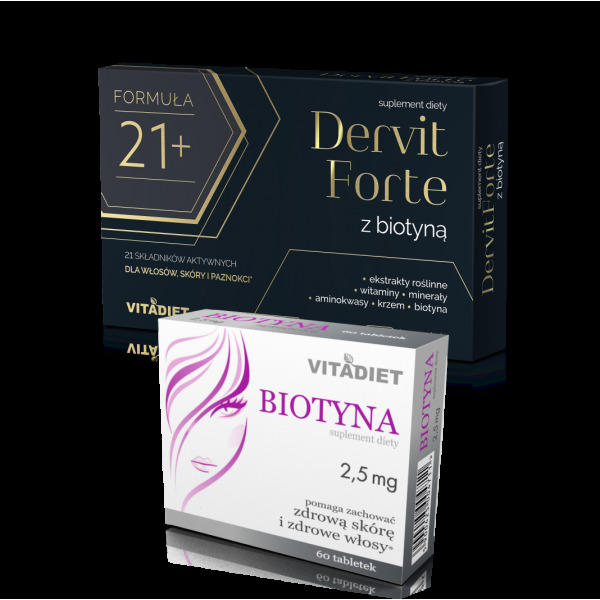 BIOTIN – dietary supplement helps to maintain healthy skin and healthy hair. 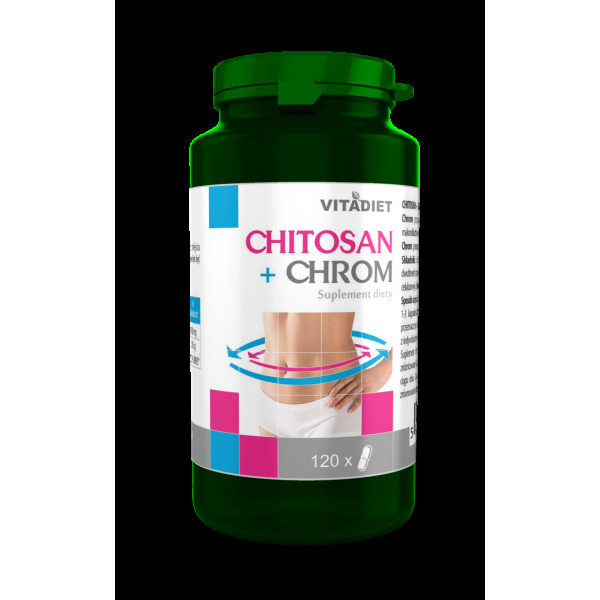 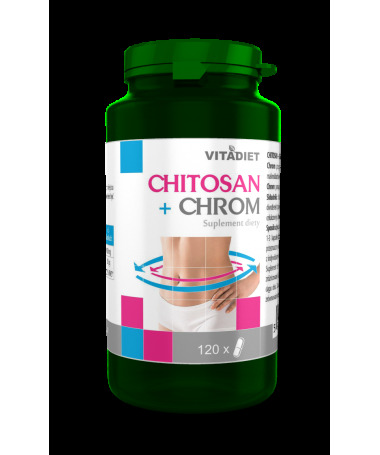 CHITOSAN + chromium - a dietary supplement supporting slimming. 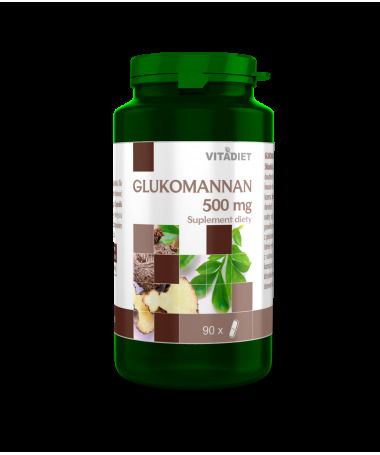 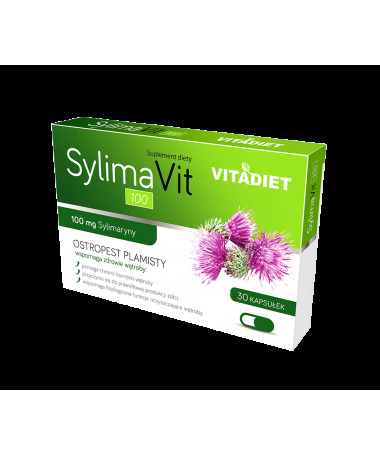 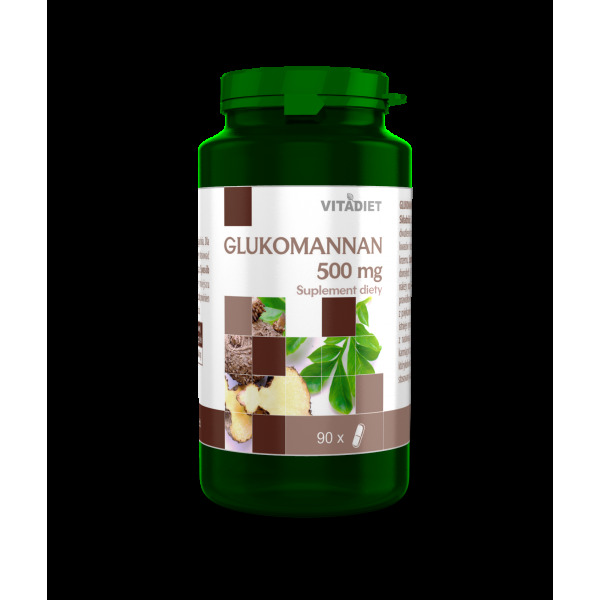 GLUCOMANNAN - a dietary supplement for slimming. 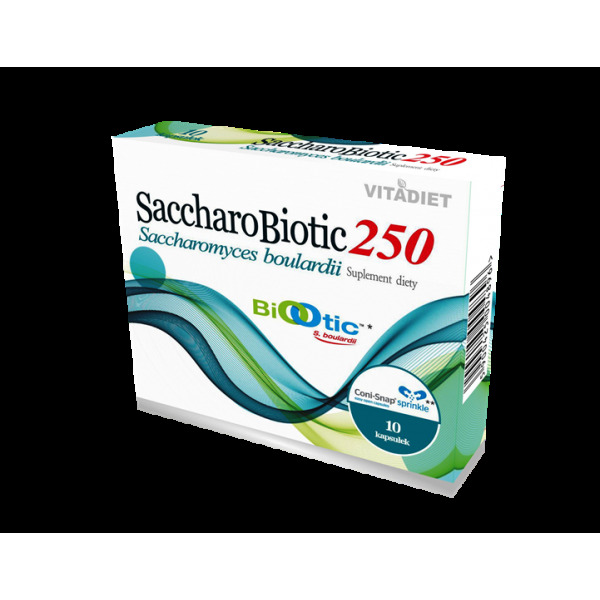 SACCHAROBIOTIC 250 – a dietary supplement containing probiotic yeast used for antibiotic therapy and traveler's diarrhea. 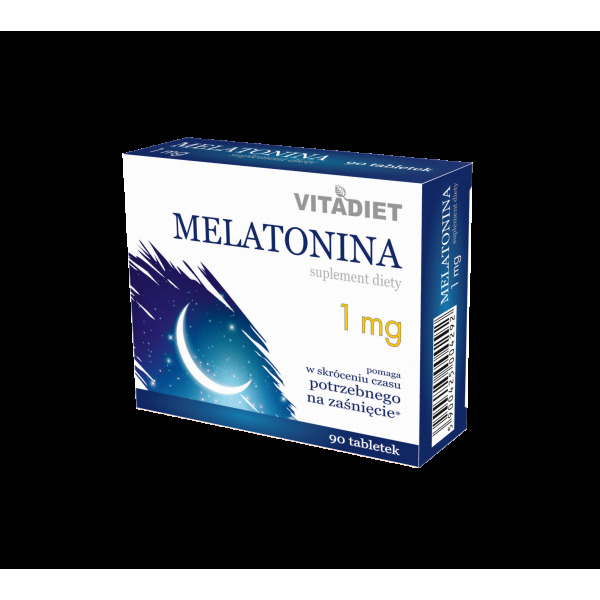 MELATONIN – a dietary supplement regulating the circadian rhythm. 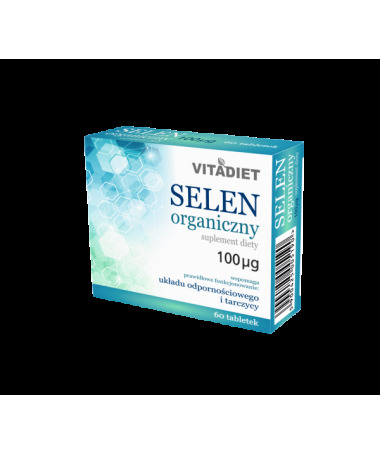 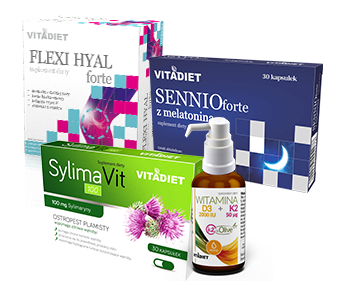 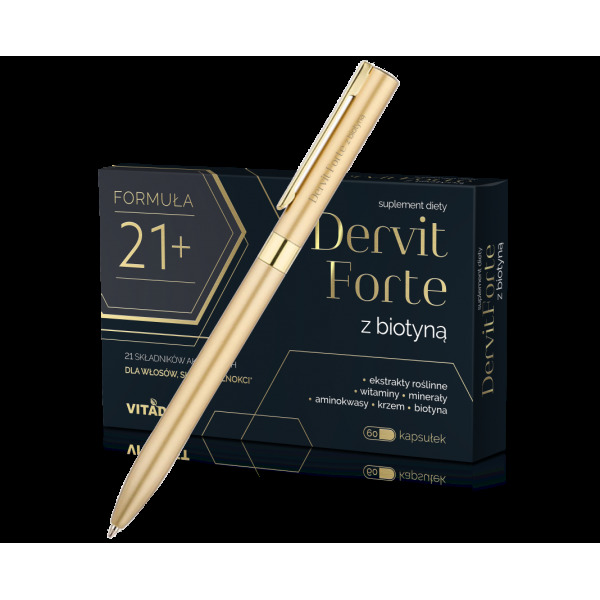 SENNIO forte with melatonin - a dietary supplement helping to fall asleep. 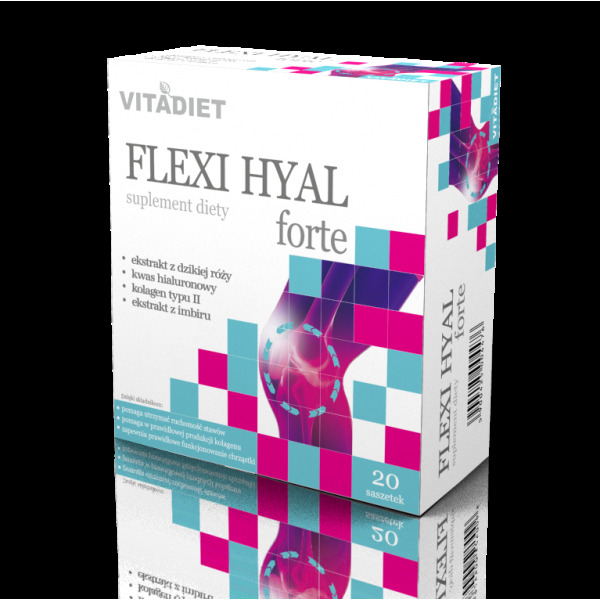 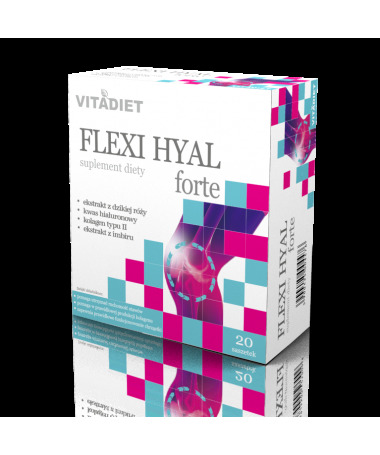 FLEXI HYAL FORTE - dietary supplement for joints mobility.